Prix de l'Union Soviétique attribué en 1983 à E. Gabrilovitch, L. Koussakova, N. Nemoliaev, Sergueï Youtkevitch. Historical movie about revolution. 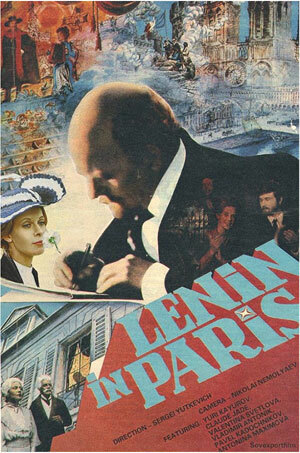 In 1911 Lenin lives in a small town not far from Paris where he establishes school for Bolsheviks.